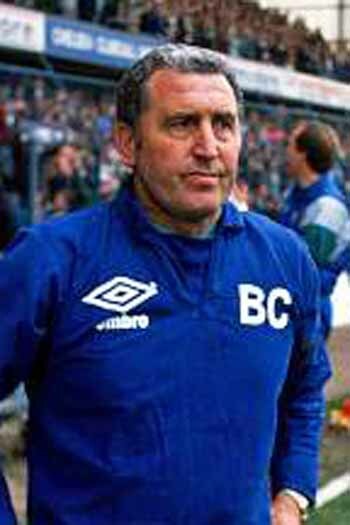 Towards the end of the 1987-88 season, Campbell was appointed assistant to manager John Hollins at Chelsea, a team in the midst of a relegation battle; one month later Hollins was sacked and Campbell appointed caretaker manager until the end of the season. Campbell was unable to turn around the club's fortunes in the eight games which remained that season, and they were relegated via the short-lived play-off system. He made amends the following season, however, as his side romped to promotion as Second Division champions with a haul of 99 points. A year later, he led to Chelsea to a 5th place finish in the First Division, their highest league placing since 1970. He was relieved of his managerial duties on 7th May 1991 after an 11th place finish (reported 8th May 91) and appointed personal assistant to Chelsea chairman Ken Bates, but remained in place for last game of season on 11th May.